A customer at our Lewes business centre has made her business dream come true, opening a unique pilates studio for the area. 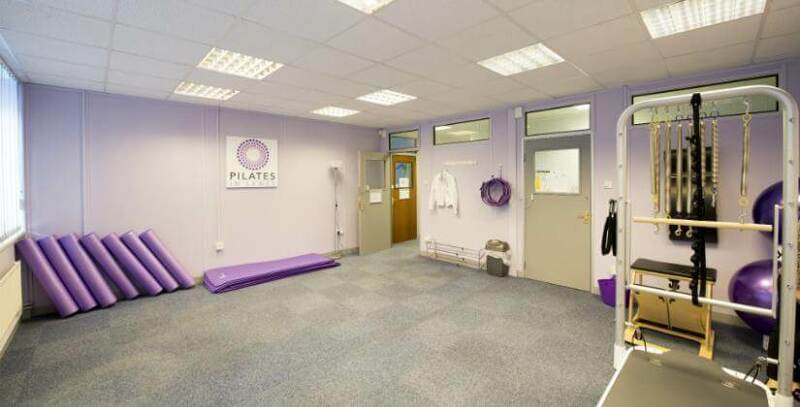 Pilates in Lewes opened at our Mallings Business Centre in January and is the only studio in the town offering equipment classes, as well as mat work. The company is owned by instructor Lydia Gosling, who says opening her own studio is the best decision she ever made. Lydia is a Performance Arts graduate who began her career as a professional dancer, working in the UK and abroad. She moved into the fitness industry in 2003, working in a variety of positions before deciding to specialise in pilates. “From 2011 I was teaching around London in various studios and clinics, but the traveling was very tiring, particularly as I was recovering from ME and chronic fatigue at the time,” Lydia says. Lydia chose Lewes as she liked the town and there was little competition from similar businesses in the area. The Mallings had just the space she was looking for and Business Centre Manager, Sarah Hutchings, was able to give Lydia all the help she needed to move in quickly and easily. “Sarah was really helpful and professional and did everything she could to accommodate my business needs,” Lydia says. Pilates can help improve core stability, posture, strength, coordination, flexibility and wellbeing. Lydia has recently launched classes for senior citizens and will soon be offering pre- and post-natal classes, after she completes the necessary specialist training. People of any age and fitness level can take up pilates, providing they have not been advised otherwise by a doctor or physiotherapist. “Although it’s still early days for my business, I’m really lucky to have such fantastic clients. They are all so lovely,” Lydia continues. Lydia offers both group and individual classes in mornings, lunchtimes and evenings. For more information email Lydia on [email protected]. The Mallings Business Centre is the only dedicated business centre in Lewes, providing serviced offices, studios and workshops, as well as virtual offices meeting rooms and mailbox services. Whatever the needs of your business in the East Sussex area, contact Business Centre Manager Sarah Hutchings to find out how Bizspace can help you, on 01273 897 300.